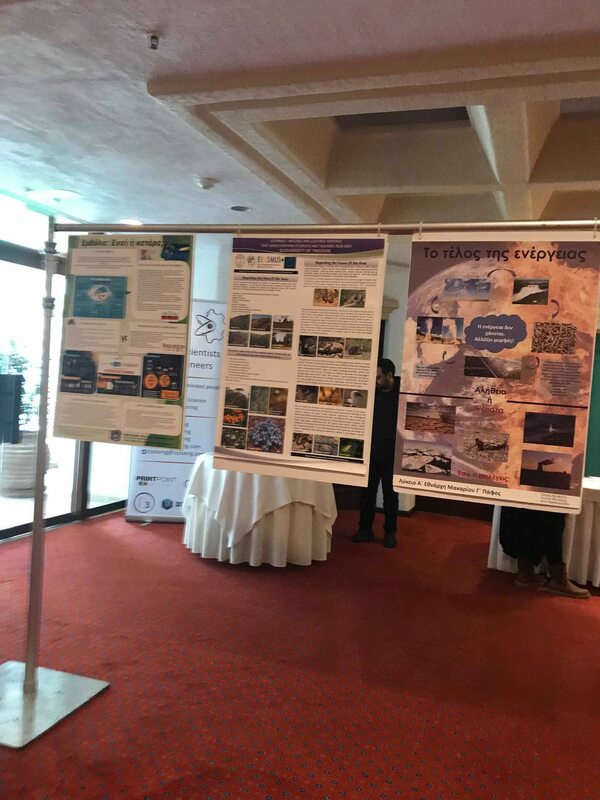 Dissemination of our program to the 8th National Conference of Natural Sciences in Cyprus. 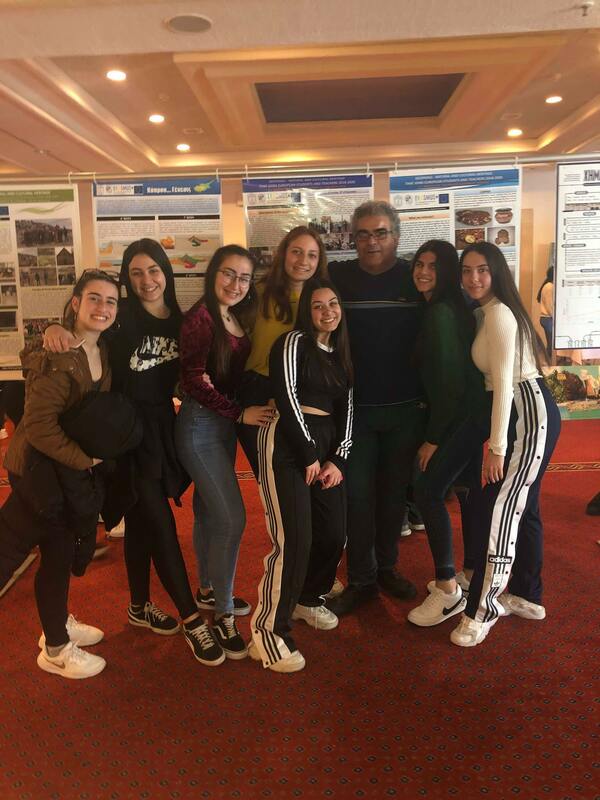 Group of students of Cyprus Team represent their researches about chemical and Physical analysis of the water in Troodos Natural Springs and also chemical and physical analysis of the soil in Troodos. Also all posters were represent to the exhibition of the Conference disseminate with this way our program. 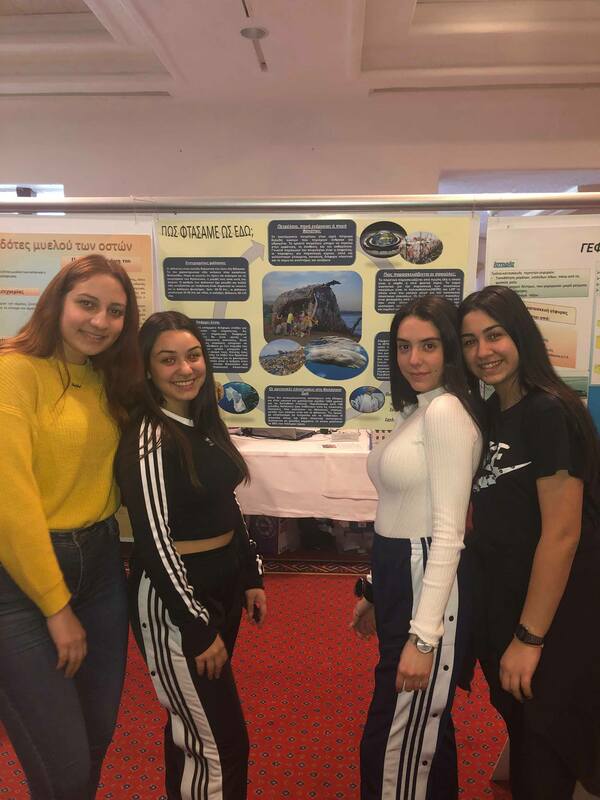 Coordinator of the program began a National Poster Competition about Geoparks with cooperation with the Geopark of Troodos.